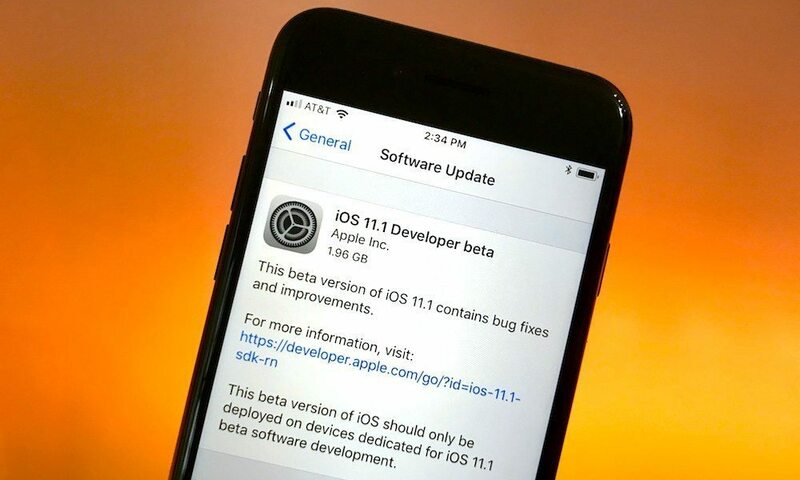 Just a week after the official release of iOS 11, Apple rolled out the first beta of iOS 11.1 to registered developers, which includes a number of bug fixes and performance improvements. The public beta of iOS 11.1 has also been released and it can be downloaded and installed by users who are enrolled in Apple’s public beta testing program. The public beta means that anyone with an iOS device can install and try iOS 11.1 for free without being part of Apple’s Developer Program. Apart from the standard security fixes and under-the-hood improvements in iOS 11.1, there are a number of minor tweaks such as a new design for heart rate when logging finished workouts in Activity, three suggested emojis are shown instead of one in QuickType keyboard in Messages, and more. We’re yet to see Apple bring back the popular 3D Touch App Switcher gesture to iOS 11 and add the Apple Pay Cash feature. 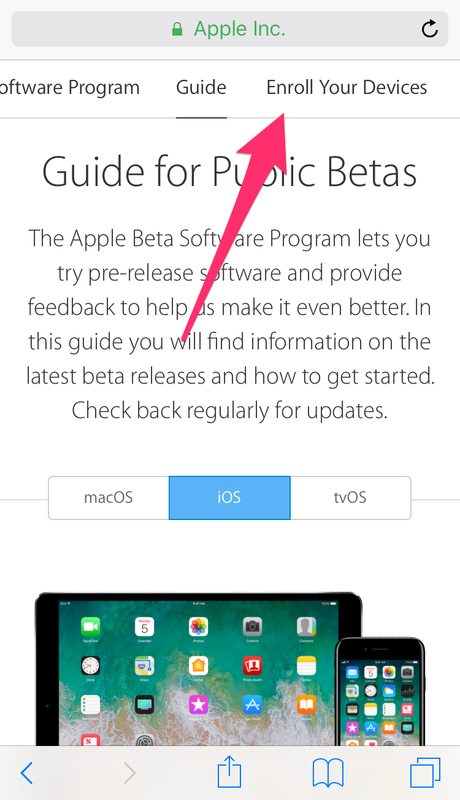 If you’re interested in testing iOS 11.1 beta on your device, then follow this guide to find out how to enroll in Apple’s public beta testing program and download and install iOS 11.1 onto your device. iOS 11.1 is currently in beta and might contain bugs and issues. We recommend that you wait until Apple officially rolls out the update to the public. After updating to iOS 11.1 beta, if you wish to downgrade, you can downgrade to iOS 11 or iOS 10.3.3 only. Make sure that your iOS device is compatible with iOS 11.1 using the list below. Before installing iOS 11.1, we highly recommend that you take a complete backup of your iOS device in case things go wrong during the upgrade process. Get started by connecting your iOS device to your computer and opening iTunes. 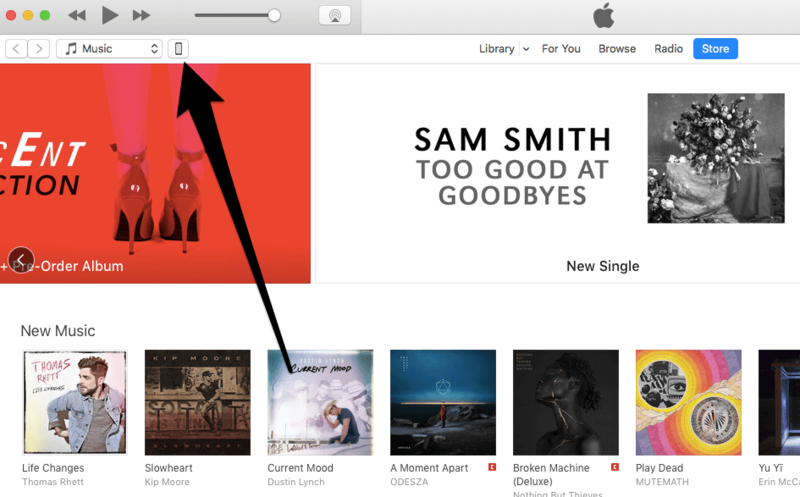 Next, click on your device icon at the top of iTunes. 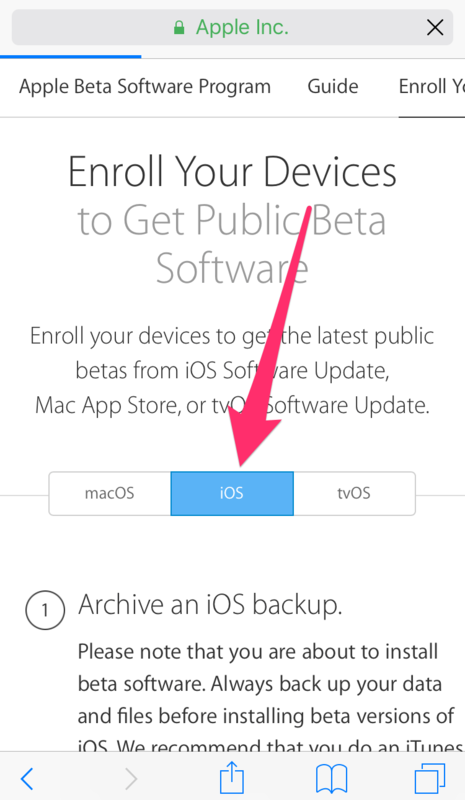 Click on the Back Up Now button to backup your iOS device to your computer. iTunes displays a prompt asking whether you want to backup your apps as well. 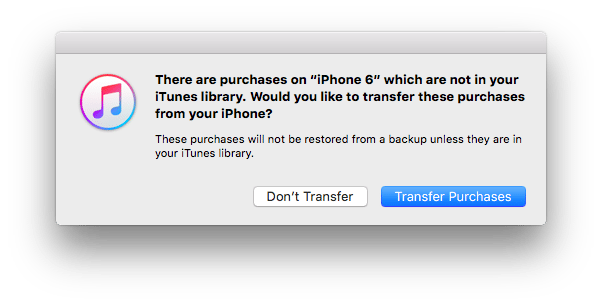 Click on Transfer Purchases (or Backup Apps) so that iTunes also includes apps in your backup. 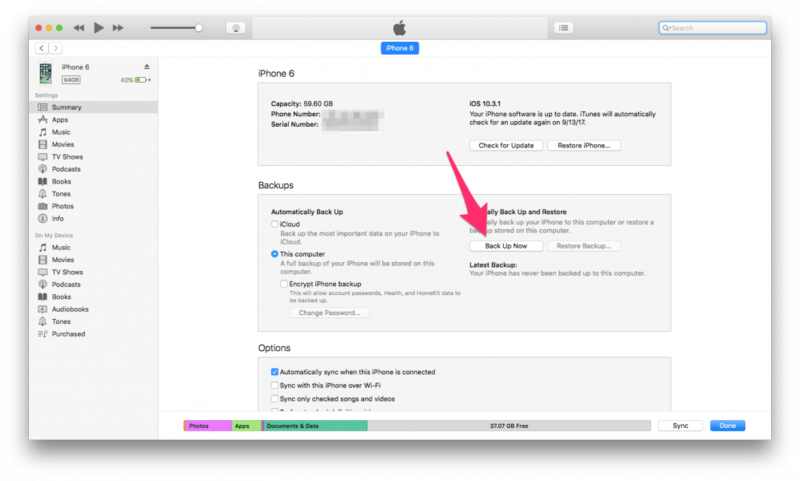 Now that you’ve saved a backup of your iOS device, you have to archive it so that it doesn’t get overwritten by the iOS 11.1 backup. To do so, click on iTunes in the menu bar, then choose Preferences. Go to the Devices tab, right-click on the most recent backup that you just took, and choose Archive. You’re now ready to download and install iOS 11.1 Public Beta. 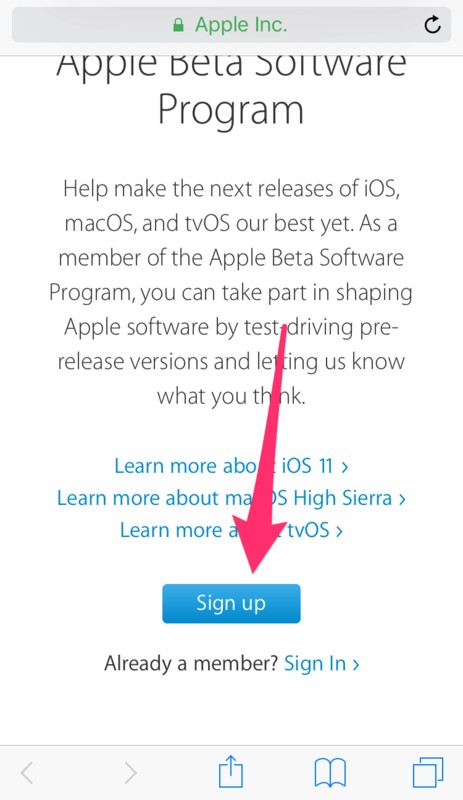 Note: If you receive a popup with a sign in request, tap on the Allow button. You’ll then receive a 6 digit verification code via another popup on your iOS device. Enter the verification code on Apple’s website. The Terms & Conditions page is displayed. Scroll to the bottom and tap on the Accept button. 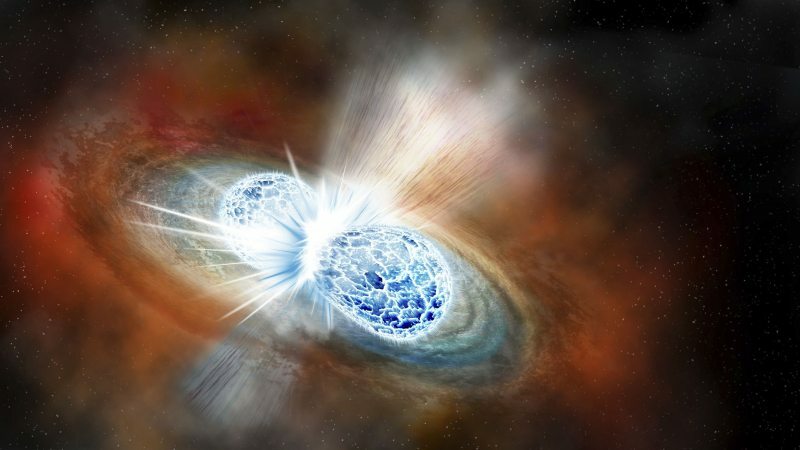 You’re now registered for the public beta program. The next step is to install the iOS 11.1 public beta profile. Tap on Enroll Your Devices in the top menu. Tap on the iOS tab. Scroll down and tap Download profile. 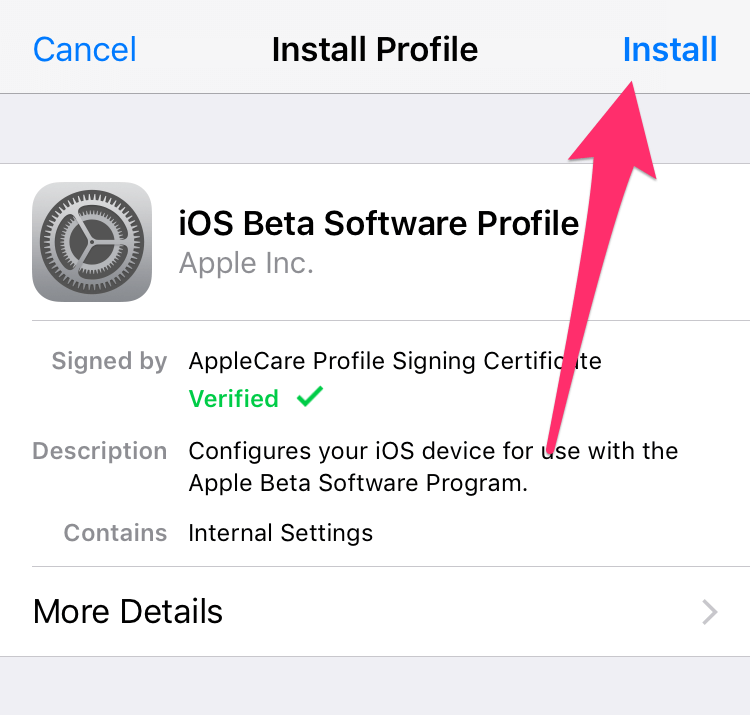 A profile will open in Settings to install iOS 11.1 beta. Tap Install in the top right corner. 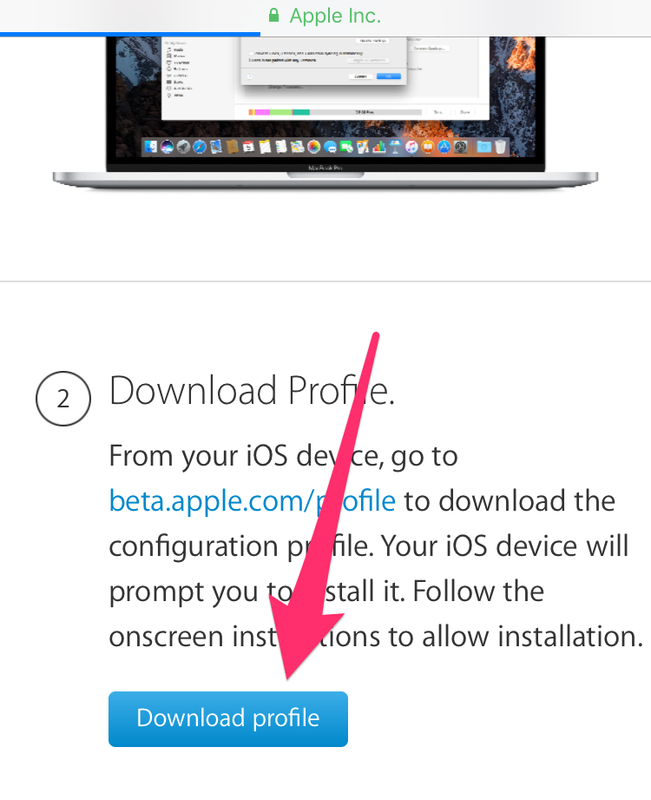 Once the profile is installed, you’ll be prompted to restart your device. Tap on the Restart button. Now that you’ve installed iOS 11.1 beta profile, you’re ready to download and install the firmware on your device. Read the next section to find out how. On your iOS device, open Settings and go to General. You should see a pending iOS 11.1 beta update. Tap on Download & Install. On the Terms & Conditions screen, tap on Accept. The download will now begin. Once it has been completed, go back to the Software Update page in Settings and tap on the Install Now button. Your device will prepare for the iOS 11.1 update and will begin the installation process. 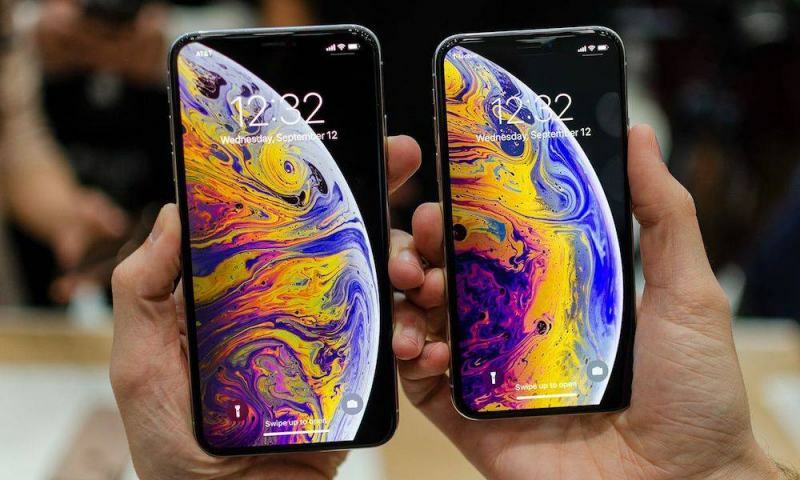 Once your device is successfully updated to iOS 11.1 public beta, it will restart and boot to the Lock screen, after which you can unlock and continue using your iPhone with iOS 11.1 installed.